As the April 14th season premiere of Orphan Black approaches I think it is a good time to write this article. There is no show in recent memory that has captured my attention like this one. This is not your run of the mill twin or clone show – it is astronomically more than that. The premise was simple but unique, a normal person (Sarah Manning) witnesses a person who looks exactly like her at a train station before something tragic happens. From that moment her whole world is turned upside down and she learns she is part of a secret cloning experiment. The cast as a whole is good but the gem is Tatiana Maslany, who was nominated for a Golden Globe in 2014 and an Emmy in 2015. The effort she puts into the portrayal of each of the clones – sometimes she is playing several in the same episode – is what truly makes her stand out as a great actress. Each clone is brilliantly portrayed in its own unique way from posture, body motions, accent, and even blinking. As I watch each clone I keep forgetting this is the same actress. If it were up to me I would add a special award category just for her. There are five prime clones that are the main focus of the show with each episode shifting settings between them: Sarah Manning (the shifty con artist & thief turned overall good person and protective mother), Alison Hendrix (the soccer mom), Cosima Niehaus (carefree & happy medical student), Helena (Ukrainian wild child), and Rachel Duncan (rigid bureaucrat). I applaud the production team because they also complement Tatiana Maslany and viewing experience from music cues to wardrobe. The rest of the cast complements each clone so hats off to them as well. Notable members of supporting cast include Felix (Sarah’s brother) played by Jordan Gavaris who helps ground Sarah when she is conflicted and also has the best one-liners. He is the glue between most of the clones so it is interested to see how he interacts with each one of them. Donnie (Alison’s husband) played by Kristian Bruun is her supportive and bumbling partner-in-crime. Season 1 – Sarah runs into a person who looks exactly like here while returning to town to see her daughter, Kira, after spending a year away. She assumes this persons’ identify as a con to pay off some debts and unknowingly enters into a secret cloning experiment run by a group called Neolutionists (or at least we think they are the ones behind the whole thing). Sarah learns that she has several (or more) “sisters” who are scattered around the world. During the course of this season we are introduce to the “core” clones. Season 2 – The “core” clones begin to start to investigate their origin while balancing out their personal lives. Sarah is focused on her daughter, Kira, but is also looking for answers. Cosima gets sick and is looking at the genetic side of the program for a possible cure. Allison is dealing with personal issues which require an intervention from Donnie. Helena has a run-in with the Proletheans, a religious cult, who are looking for the sisters for their own agenda. Season 3 – An introduction of a new group of clones from another genetic experience adds a twist to the story. On the lighter side Allison is taking on a neighborhood nemesis while pursuing a seat on the school board. The following for this show is strong and the panel room during San Diego Comic Con is always packed. I encourage you to give this show a try if you have not already. I certainly will be looking forward to watching season 4 and I already have my calendar marked. To continue the discussion or see what others are thinking click on the link below to the thread on the forum. 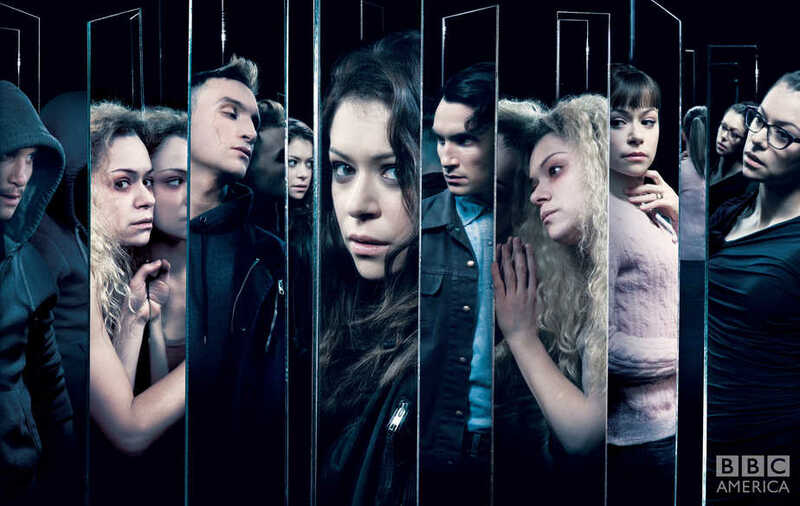 Follow @BBCAmerica and #CloneClub to interact with the Twitterverse. Update from WonderCon: Reports coming from WonderCon and press releases noting that there will be a 30 minute after-show airing his season called “After the Black”. It will feature interviews and recaps of events.